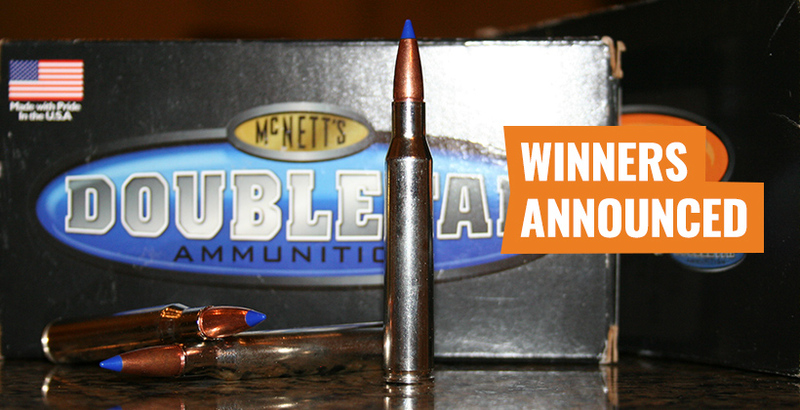 In January, our INSIDER members had the chance to win 40 Double Tap Ammunition $100 gift cards (retail value $4,000). Congratulations to the FORTY WINNERS of this month's INSIDER giveaway! 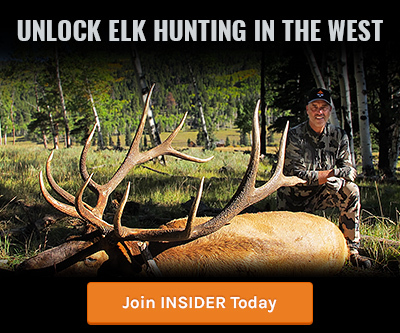 Every month all of our INSIDER members are automatically entered into the drawings, and a lucky handful are then randomly chosen to get top-of-the-line optics and apparel, custom rifles and even landowner tags. If you missed the chance to be entered into the January drawing — don't worry. 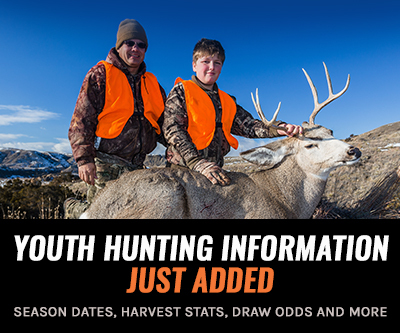 We give away great prizes each month, and as an INSIDER member you're automatically entered for a chance to win these cool prizes every month. I am a new member (December) so I was pleasantly surprised when I received notification that I had won this prize. Who doesn't need more ammo and I don't reload so this is even better. I just have to figure out .270 or .300 Win Mag. Thank you INSIDER! 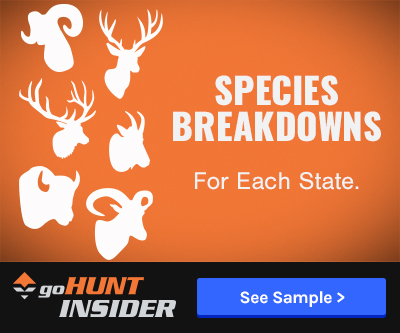 so happy to find out that I won the 100 dollar gift card, thank you gohunt.com, I am looking forward to you adding more states to your website. Winner winner chicken dinner...thanks to Brady for pinging me again, I missed the original award email! This site ROCKS! Thanks I'll put it to good use. Winner winner, chicken dinner! This is awesome, thanks! Thank you gohunt. Guess I'm one of the lucky 40. You guys do a great job with your product. I WON, I WON, I WON, I WON, I WON, I WON, I WON, I WON, I WON, I WON, I WON, I WON, I WON, I WON!!!! Just got the email. This is really really great. 2/3 is my Birthday! This is like double great! Perfect timing. Welp... Didn't win. But at least one person from NM is on the list! Congrats everyone!